A lot can be forgotten in 2,000 years, and the greatest conquerors of ancient history are barely even a memory now. The men on this list were the terror of their age. Yet one is only remembered because of Bugs Bunny, while another didn’t even leave us his name. 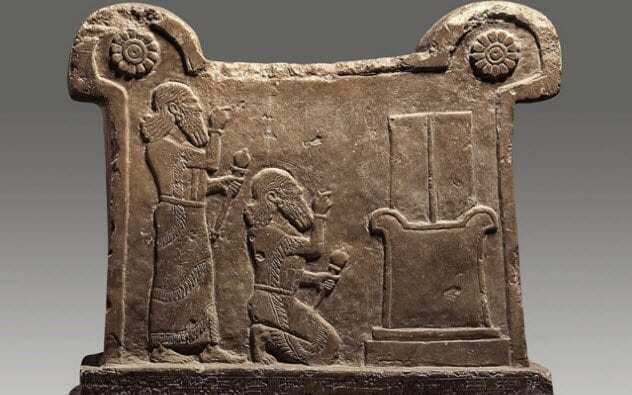 Tiglath Pileser I rose to the throne when the power of Assyria was waning. For 40 years, he took on all comers, building an empire that stretched from the Mediterranean to the Black Sea. One of his first acts was instituting human sacrifice, which the Assyrians had never practiced. When not destroying and ruining, he was a famed hunter who killed 920 lions and possibly a narwhal. He also instituted a set of laws considered brutal and misogynistic even by ancient standards. Tiglath Pileser I died in 1076 BC, at which point the whole ancient world probably breathed a sigh of relief. 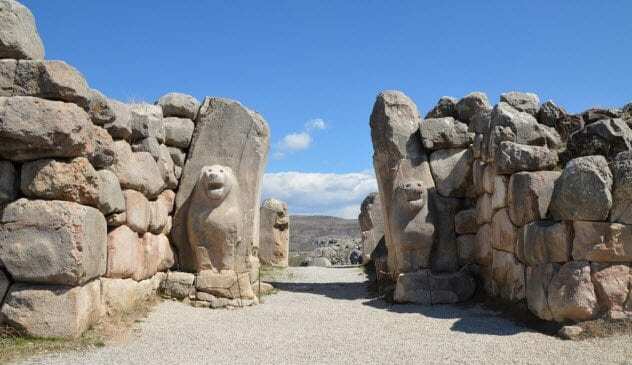 Suppiluliuma I was the greatest ruler of the Hittite Empire, renowned for conquering the powerful kingdom of the Mitanni and overrunning numerous Egyptian vassals. But Suppiluliuma’s downfall came at his moment of greatest triumph. This was big, and Suppiluliuma sent his son Zananza racing to marry Ankhesenamun and become pharaoh. Unfortunately, some powerful Egyptians weren’t happy with a foreign ruler and Zananza was assassinated at the border. Heartbroken, Suppiluliuma mustered his army and attacked Egypt even though a plague was ravaging the land. He soon caught the disease and died in 1322 BC. GDRT was a mighty ruler, but today, we don’t even know how to pronounce his name. 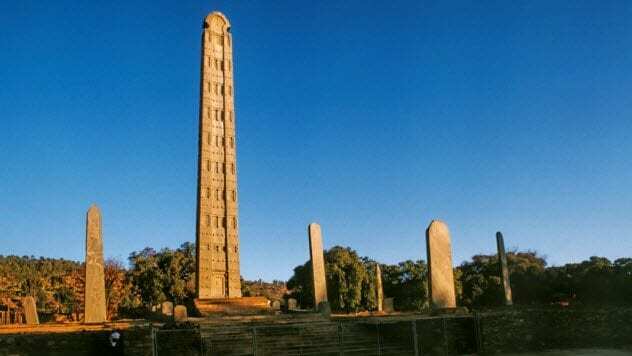 (Our best guess is “Gadarat.”) In the early third century AD, GDRT ruled the kingdom of Aksum in what is now Ethiopia. Under his leadership, Aksum reached new heights of strength and expanded into southern Arabia. By the end of GDRT’s reign, the Ethiopians were the dominant power in the region. But his successors were defeated by the Himyarites and forced to pull out of Yemen. 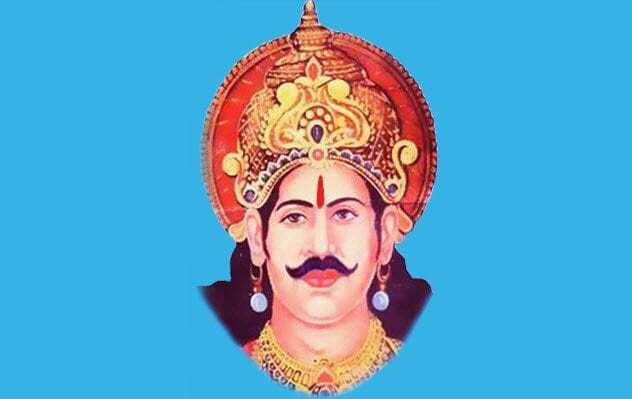 Mahapadma created the first great historical Indian empire. He seems to have been of low birth, with several sources recording that his father was a barber. From this humble start, he rose to become the chief minister of a north Indian kingdom. Then he assassinated the king and took power himself. A low-caste usurper infuriated the noble princes of the surrounding kingdoms, who formed an alliance to remove Mahapadma from power. But the barber’s son was more than a match for them, especially since he refused to observe the courtly rules of warfare. Instead, he acted with extreme ruthlessness, wiping out ancient families like the Kurus and Surasenas. Alexander the Great conquered one of the largest empires the world has ever known. But he made one fatal mistake: He died. Afterward, all hell broke loose as his generals furiously tried to carve out empires of their own. The most dangerous and ambitious was Antigonus Monophthalmus (“One-Eye”), who wanted it all. After a furiously shifting series of alliances and battles, Antigonus pulled off a major coup when he captured the camp of an elite unit known as the Silvershields. 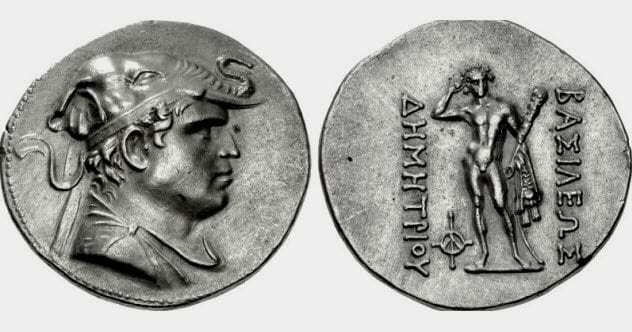 In exchange for their families, the Silvershields handed over their generals, leaving Antigonus as the ruler of Asia Minor. Alexander’s other generals quickly teamed up to stop Antigonus. 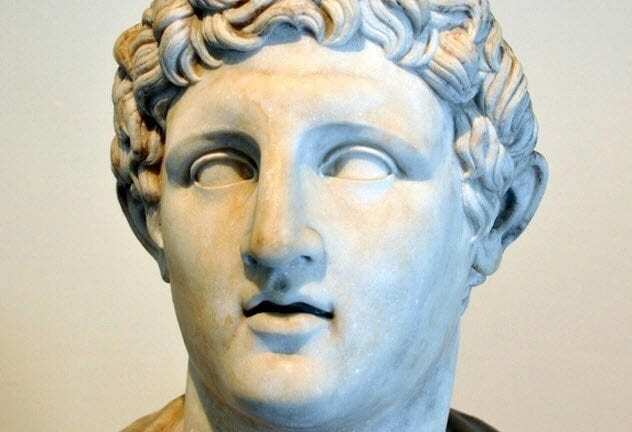 But he took them all on, crushing Ptolemy’s navy at Salamis and conquering Greece from Cassander. He was now the most powerful ruler in the ancient world. In 301 BC, he faced off against his last rivals: Seleucus and Lysimachus. But Seleucus had a secret weapon: 400 Indian war elephants. Antigonus was killed in the ensuing battle, the first one he ever lost. Although he was its greatest leader, Tlacaelel never officially ruled the Aztec Empire. He preferred to operate as the power behind the throne, serving as chief minister to five emperors. Tlacaelel negotiated the triple alliance between the cities of Tenochtitlan, Texcoco, and Tlacopan, forming the basis of the Aztec Empire. He also developed the massive system of human sacrifice that remains notorious to this day. To bind the Aztecs together, he promoted the cult of Huitzilopochtli and instituted the system of “Flower Wars” to capture prisoners for sacrifice. He reorganized the military, creating the Jaguar and Eagle warriors. He oversaw a Stalin-like attempt to rewrite history, burning all codices that contradicted the inspiring origin story he had created for his people. 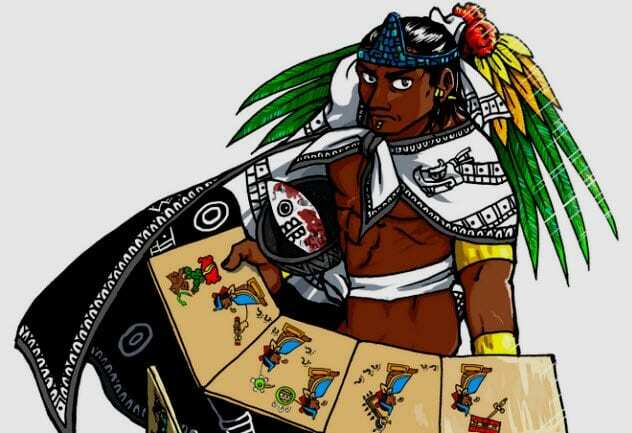 Although Tlacaelel avoided battle himself, he was ruthless in expanding the empire, plotting the brutal conquest of Tlatelolco and expeditions to Mayan lands. Tlacaelel died in 1487, shortly after overseeing the sacrifice of 20,000 prisoners to inaugurate a new temple. The Greco-Bactrian kingdom was carved out by descendants of Alexander the Great’s soldiers in what is now Tajikistan, Afghanistan, and northern Pakistan. Its early years were taken up by conflict with the Seleucids, who finally gave up and recognized Greco-Bactrian independence around 206 BC. 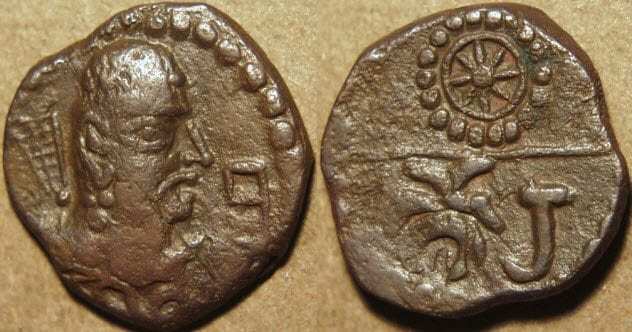 Shortly afterward, the Greco-Bactrian king Demetrius launched an invasion of India. The Maurya Empire had collapsed after its last ruler was assassinated at a parade by one of his generals. The power vacuum was perfect for Demetrius, who sent his troops pouring through the Khyber Pass, conquering vast swaths of the Punjab. Demetrius’s new kingdom was vast but impractical, being split by the mountains of the Hindu Kush. Sure enough, a northern governor eventually revolted while the army was south of the mountains, killing Demetrius when he returned north. His empire eventually split in two, with the southern Greco-Indians retaining Demetrius’s Buddhist faith. In the sixth century AD, the Huna, or “White Huns,” were a confederation of steppe nomads who invaded India at a time when the Gupta Empire was collapsing. Under their chief, Toramana, the Huna seized control of northeastern India. Inscriptions indicate that his control extended as far south as Madhya Pradesh. Although huge, Toramana’s empire didn’t outlast him for long. His son, Mihirakula, was forced to cede most of the territory. The Huna are assumed to be connected to the Huns of Attila and the Xiongnu who terrorized ancient China, although the exact nature of the relationship remains unclear. Around AD 406, the river Rhine froze, allowing a great host of Vandals to pour across and invade Gaul. For 20 years, they rampaged through the Roman Empire. 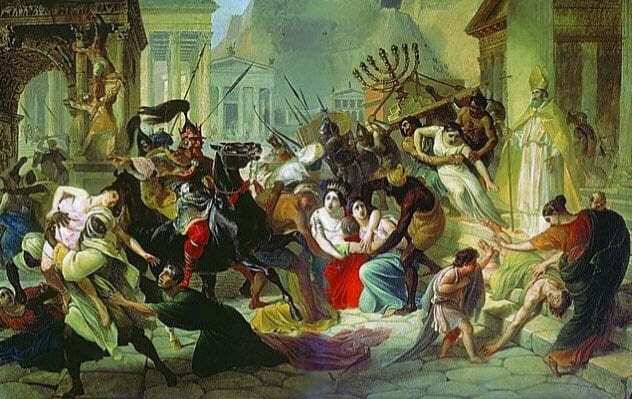 But when Geiseric became king of the Vandals in 428, he found his people in a bad situation, trapped between the Visigoths and the Romans. In a bold move, Geiseric took his entire people (80,000 men, women, and children) and ferried them to North Africa. The province was unprepared, and the Vandals overran it completely. Making Carthage his capital, Geiseric built a fleet and turned his people into sailors, making Vandal pirates the terror of the Mediterranean. In 455, he sacked Rome itself. The Romans repeatedly tried to reconquer North Africa, but Geiseric was more than a match for them. On one occasion, he attacked an invasion fleet before it had even left the harbor. Another time, he used fire ships to burn a Roman fleet. Geiseric died in 477. The Byzantines retook North Africa 60 year later. 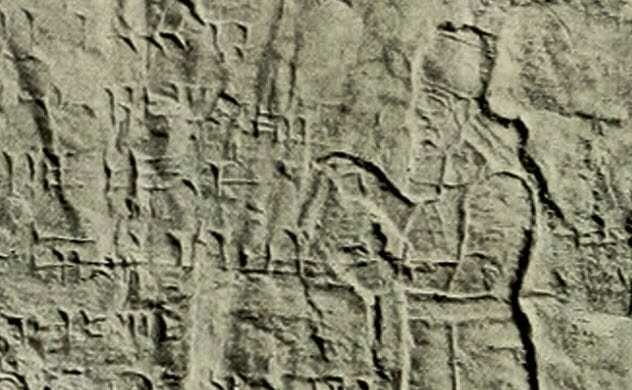 Tukulti-Ninurta became king of Assyria in 1244 BC and quickly established his fearsome reputation by confronting the mighty Hittites, who sent a friendly message promising a negotiated solution. When a deserter revealed that they were secretly using the delay to prepare for war, Tukulti-Ninurta attacked at once and crushed his enemies. Tukulti-Ninurta is mostly remembered today thanks to Bugs Bunny. The Bible refers to Tukulti-Ninurta as the mighty hunter Nimrod. In an old cartoon, Bugs calls Elmer Fudd “poor little Nimrod” as a jibe at his hunting skills. Audiences didn’t get the reference and assumed that “nimrod” was just a mean name. And that’s how a conqueror becomes an insult.